King Lagerfeld is a mixed media by Surj LA which was uploaded on August 17th, 2015. The mixed media has colors ranging from dark jungle green to platinum and incorporates karl lagerfeld, karl lagerfeld fashion, and karl lagerfeld fendi design themes. Description: All that glitters is Gold! 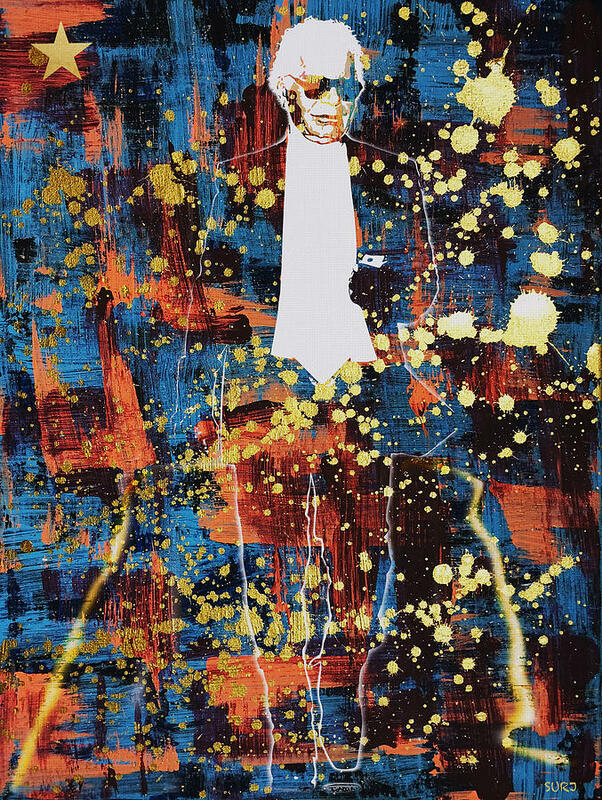 Karl Lagerfeld in a unique pop art piece, dripping with gold splats! The fashion king with negative space to spare. . . .